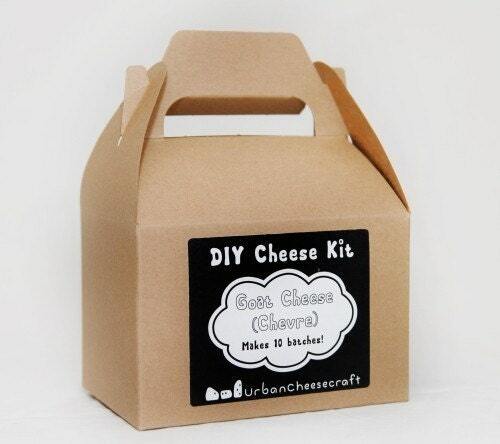 Classes | Urban Cheesecraft- DIY Cheese Kits and Cheese Making Supplies for Urbanites with Country Appetites! 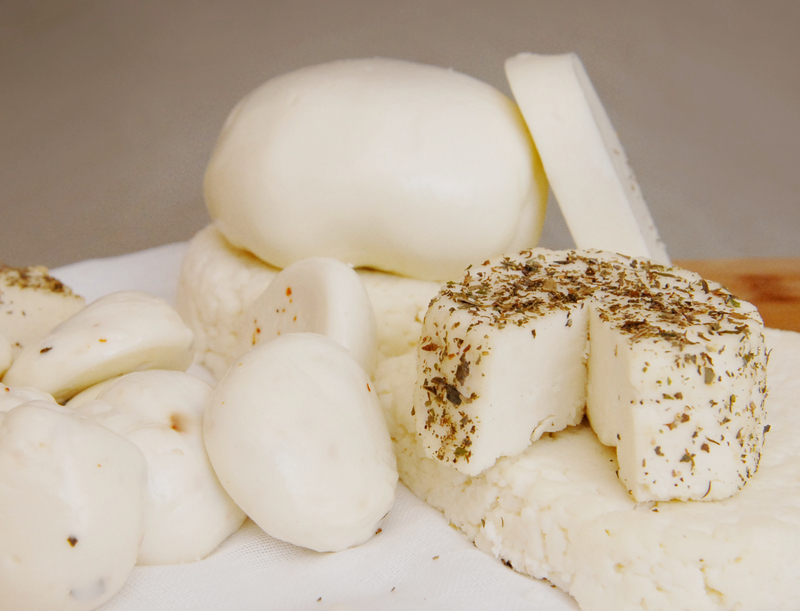 Learn to make all of these fresh cheeses in this series! 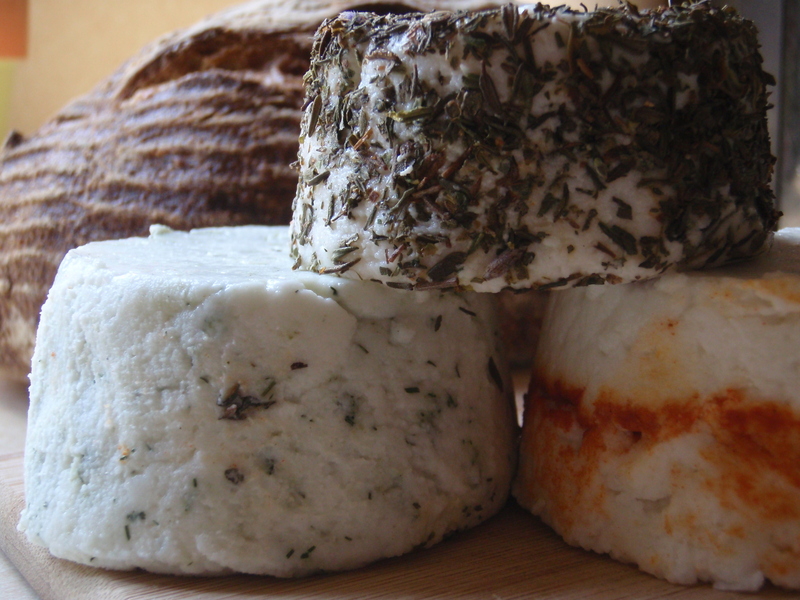 Learn to make simple, fresh cheeses with me! I focus on low-stress processes sure to give any novice confidence. This hands-on series of classes is hosted by Mount Hood Community College. They take place in an honest, to goodness home economics classroom at David Douglas High School! You will have a partner and your own kitchenette so you really get to make your own batch of cheese! It is possible to sign up online through their website but it’s complicated. The friendly folks at MHCC Community Ed encourage you to register by phone for your convenience instead, 503-491-7572. Choose your class and call them! These are the demos and classes that I generally lead but feel free to ask if you have a specific request for your business or group. If I don’t do it I can probably direct you to someone else. Include paneer in curries and more for delicious vegetarian protein! 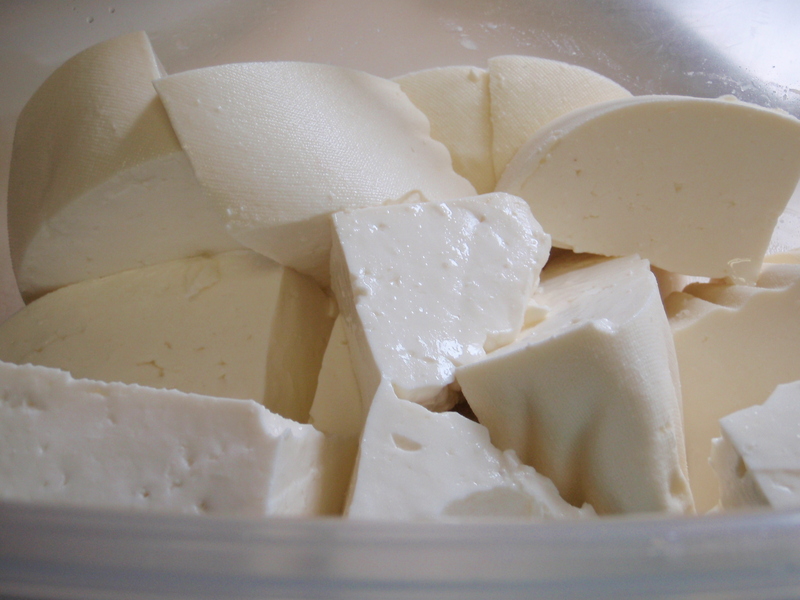 Versions of farmers’ cheeses like paneer and queso blanco are widely used around the world for many reasons; they’re delicious and incredibly easy to make. These cheeses soak up spices and sauces and since they don’t melt, you can sauté, broil, simmer them and more… the possibilities are endless! 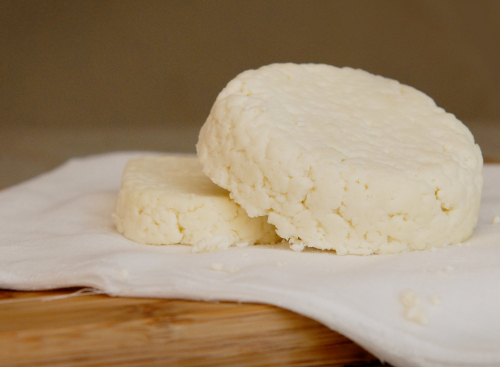 Create your own homemade chevre varieties! Goat cheese, or ‘chevre’ as the French say, can be tangy, smooth, pungent, mild, firm and even crumbly. Learn where to buy goat milk locally, how to make two varieties and how to customize them by incorporating herbs, peppercorns and other spices into your beautiful homemade wheels and logs. We can make acid-coagulated cheeses as well as cultured cheeses in these simple classes. Creamy ricotta, a blank canvas for sweet and savory dishes! Creamy ricotta is a simple but impressive cheese that any cheese maker should have in their repertoire. 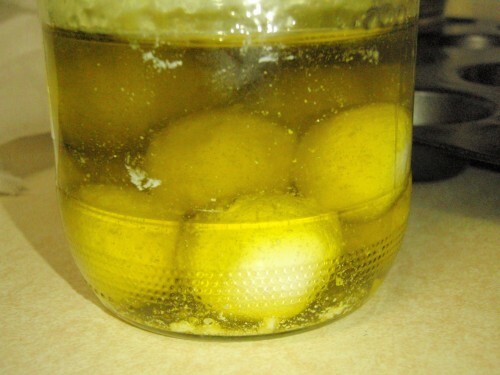 You can use it in countless recipes, Italian and otherwise, savory or sweet! Imagine a delicious lemon, ricotta cheesecake made from your homemade ricotta! 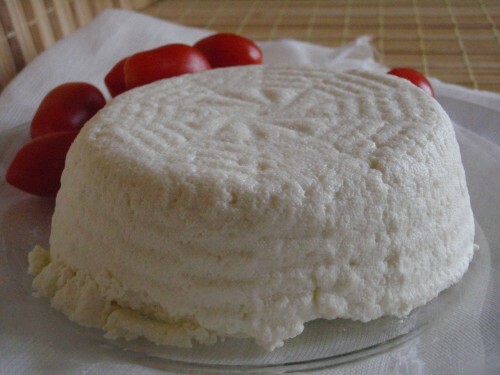 Yogurt cheese, or Labneh as it is often called, is a simple but delicious tangy cheese made from yogurt. Yogurt itself is easy to make so in this class we learn to make both from scratch. Although Labneh is easy to make, the drying and curing process takes 2 days so you can’t see it all happen before your eyes. You can taste a sample and take a batch home to finish on your own though! Make it savory for a feta-like flavor with cream cheese consistency or keep it plain and use it for cheesecakes and other desserts. Delicious with seasonal fruit or just pita! Feta is traditionally made from sheep’s milk but a common alternative—especially in the U.S.—is made with cow or goat’s milk. I demonstrate the feta-making process which requires a week to salt cure. You’ll see the many stages and taste the finished product in this class. Feta is a simple and delicious cheese to make, it just requires some time and practice. Once you try it, you’ll be hooked! HOPE TO SEE YOU IN A CLASS SOMETIME!